About two years ago Google released the “Search Engine Optimization Guide for Beginner” eBook. 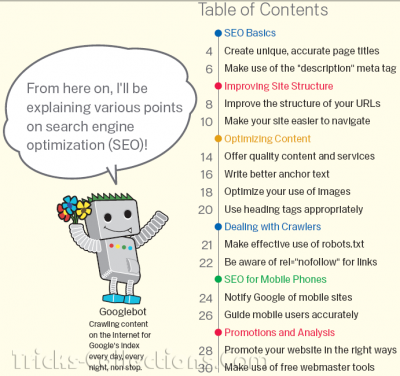 On September 28, 2010 Google has released new version of the SEO guide eBook. 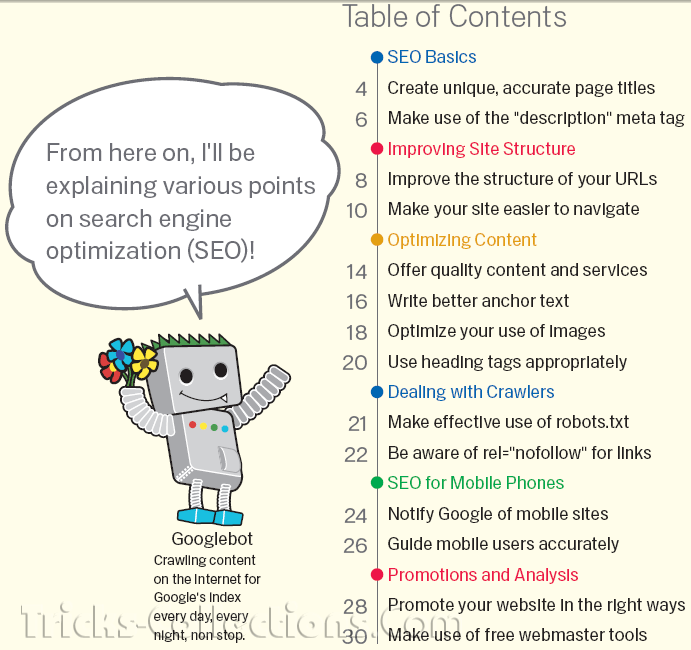 There are some new content in the new version of Google SEO eBook, some of them more example images on the tutorial to help user understand the content, how to optimize website for mobile devices, clearer wording for better readability, and glossary to define terms throughout the guide. Unlike previous versions “Search Engine Optimization (SEO) Guide for Beginner“ eBook that are available in 40 languages, the new version Google eBook at this time only available on English version, for other version maybe available on few weeks/months later. If you have downloaded old version of “Search Engine Optimization Guide for Beginner” I suggest you to download this newest version of this Google eBook. Related to "New Version Google eBook SEO Guide for Beginner"
Great post here. Thanks for sharing this valuable google ebook seo guide. Find it very useful.